When AP political reporter Lorena Hickok—Hick—is assigned to cover Mrs. Franklin D. Roosevelt, the wife of the 1932 Democratic presidential candidate, the two women become deeply, intimately involved. Their relationship begins with mutual romantic passion, matures through stormy periods of enforced separation and competing interests, and warms into an enduring, encompassing friendship that ends only with both women's deaths in the 1960s—all of it documented by 3300 letters exchanged over thirty years. Now, New York Times bestselling author Susan Wittig Albert recreates the fascinating story of Hick and Eleanor, set during the chaotic years of the Great Depression, the New Deal, and the Second World War. 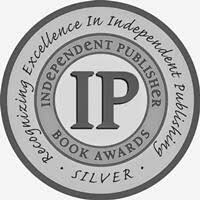 Loving Eleanor is Hick's personal story, revealing Eleanor as a complex, contradictory, and entirely human woman who is pulled in many directions by her obligations to her husband and family and her role as the nation's First Lady, as well as by a compelling need to care and be cared for. For her part, Hick is revealed as an accomplished journalist, who, at the pinnacle of her career, gives it all up for the woman she loves. Then, as Eleanor is transformed into Eleanor Everywhere, First Lady of the World, Hick must create her own independent, productive life. Drawing on extensive research in the letters that were sealed for a decade following Hick's death, Albert creates a compelling narrative: a dramatic love story, vividly portraying two strikingly unconventional women, neither of whom is satisfied to live according to the script society has written for her. Loving Eleanor is a profoundly moving novel that illuminates a relationship we are seldom privileged to see and celebrates the depth and durability of women's love. This is my second book by Susan Wittig Albert, the first was A Wilder Rose (click for review). As with A Wilder Rose, Loving Eleanor was an easy book to get lost in. As you can read from the synopsis above Loving Eleanor is told from the point of view of Hick, friend and reporter. This is the story of Hick in which Eleanor Roosevelt plays a key role. There isn't anything really political taking place in this book but rather it's about friendship, forbidden love and living with the public watching your every move. Hick was a strong woman who endured much to make it as a reporter. The author captured that fully as well as her compassion and drive. I never knew about this 'friendship' with Eleanor, I found it entertaining and educational at the same time. While I remind myself that this is historical fiction the author has based this book on letters held in FDR's library. 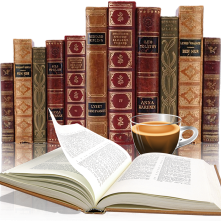 The author's notes are extensive and I enjoyed reading them as much as the story. 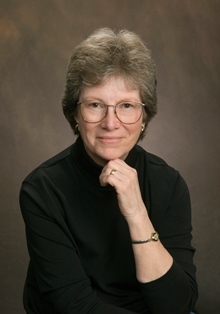 Susan Wittig Albert is the award-winning, NYT bestselling author of the forthcoming historical novel Loving Eleanor (2016), about the intimate friendship of Eleanor Roosevelt and Lorena Hickok; and A Wilder Rose (2014), about Rose Wilder Lane and the writing of the Little House books. She has written two memoirs: An Extraordinary Year of Ordinary Days and Together, Alone: A Memoir of Marriage and Place, published by the University of Texas Press. Her nonfiction titles include What Wildness is This: Women Write About the Southwest (winner of the 2009 Willa Award for Creative Nonfiction); Writing from Life: Telling the Soul's Story; and Work of Her Own: A Woman's Guide to Success Off the Career Track. She is founder and current president (2015-2017) of the Story Circle Network and a member of the Texas Institute of Letters. For more information please visit www.susanalbert.com and www.LovingEleanor.com, or read her blog. You can also find Susan on Facebook, Twitter, Google+, Goodreads, and Pinterest. Like the Loving Eleanor page on Facebook. 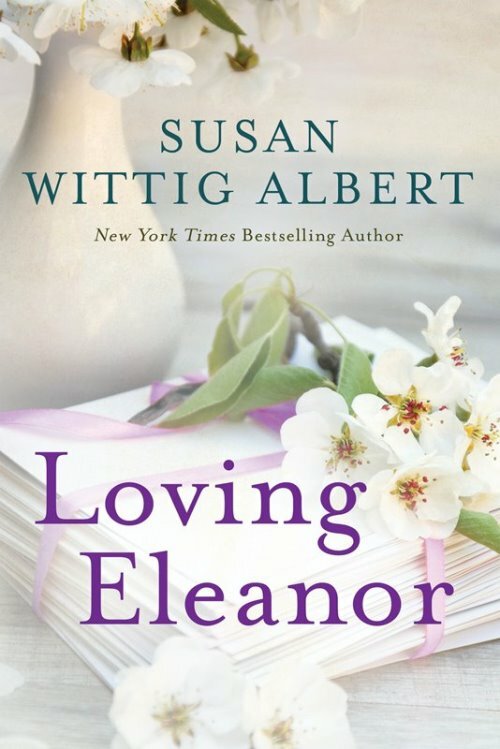 Three copies of Loving Eleanor by Sisan Wittig Albert are up for grabs! To enter, please use the GLEAM form below. – Giveaway ends at 11:59pm EST on May 31st. You must be 18 or older to enter.